Kebab shops in Germany and across the European Union are frequented - even treasured - by locals and tourists looking for a late-night meal or a quick snack. But the shops that cater to the demand may be under threat after the EU Parliament's Health Committee objected to a plan to officially allow the use of phosphate additives in frozen kebab meat. Phosphate additives are used in many foods to enhance flavour and moisture in not only frozen meats used often in kebabs, but also cheese, bran cereals and other baked goods. However, a 2012 study found that phosphate is linked to heart disease, prompting some MEPs to act, including Christel Schaldemose of Denmark. "As there are significant scientific studies detecting phosphates in meat which prove that they have negative consequences on human health, there should have been no need for this vote. But, now we have voted, I’m pleased a broad majority voted in favour of the objection. This shows we are taking public health serious," she said in a statement. The news didn't bode well in Germany for kebab, or döner, fans. Germany, and in particular Berlin, bills itself as the creator of döner kebab in the early 1970s (though this has not been officially proven). So when Germany's go-to tabloid Bild reported that döner shops were "threatened" with closure over the EU health committee's deceision, kebab fans were upset and took to social media. However, German MEP Susanne Melior stressed there was no reason for "döner panic" and that it's business as usual for kebab eaters in Europe. "The existing legal situation in Europe and Germany does not change at all. Kebab skewers can be produced and sold as before. 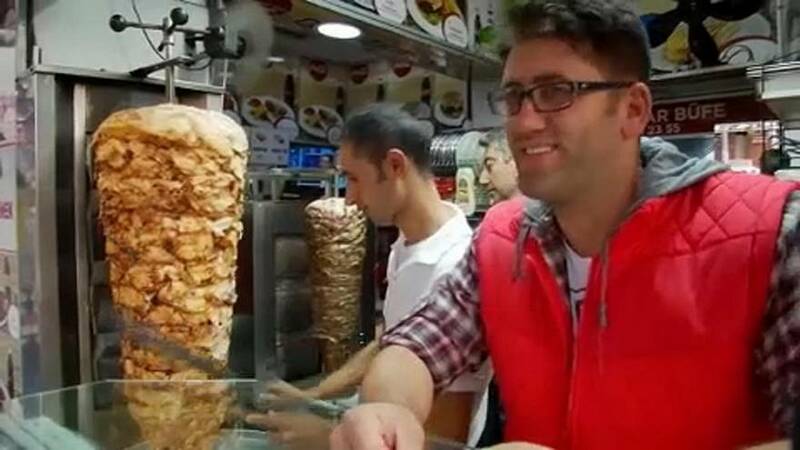 No one has to forego his döner or gyros," said Melior, who represents Social Democratic Party of German MEPs on the health committee. “The suggestion by the Greens and Social Democrats that phosphate additives could create a health hazard is ridiculous and is more a fear mongering. The European Food Safety Authority (EFSA) rates intake of up to 4200 mg of phosphate per day as safe. A portion of döner contains only 134 mg phosphate,” she said. The European Parliament press release on the use of phosphate in kebab meat cited a "potential link" between the chemical and cardiovascular disease, but added: "A European Food Safety Authority (EFSA) assessment however stated that it is not possible to attribute this risk to phosphorus intake in general or phosphate additives. But another scientific study from 2013 also suggested a link between high-phosphorus diets and increased mortality in the US population." "EU rules do not generally permit the use of phosphate additives in meat preparations. But due to an accumulation of exceptions, they are increasingly being used in them, to protect flavour and retain water," according to the release. While health experts disagree over the credibility of the recent phosphate findings, nearly all agree that a high intake of phosphate can be hazardous to one’s health. But where the line is drawn on what exactly is considered hazardous will be debated—and eventually decided on—by EU politicians.